FREE Shipping Now Through Halloween! 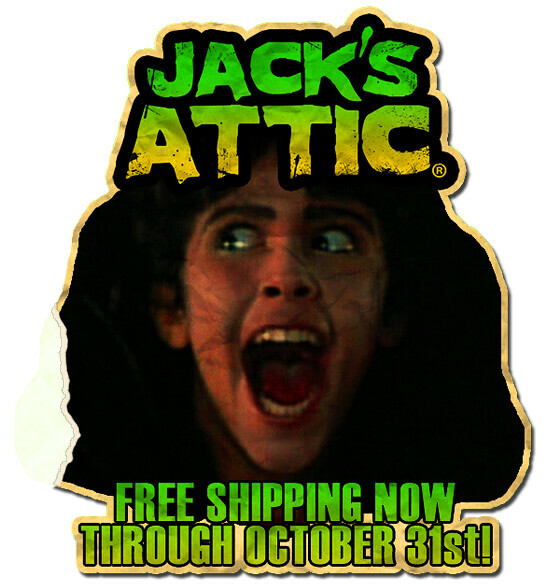 Starting today, October 1, 2012, and running through the end of the month (Halloween) Jack’s Attic is offering FREE SHIPPING on all orders. So, head over to our Artfire Studio and grab yourself a Halloween treat!